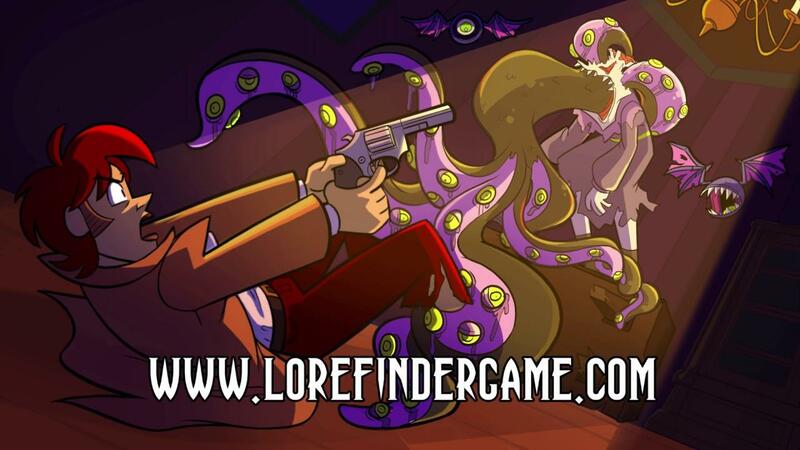 Cosmic horror metroidvania 'Lore Finder' from Kitsune Games has recently passed the stretch-goal required to have Linux support at release. With a base goal of $10K, the Linux (and Mac) version was placed into a $12K stretch-goal, so that Kitsune Games can account for any extra time needed to ensure the porting process is smooth. This includes hiring game porter Ethan Lee if they require it, as the game is using his FNA project. They explained it a little more here. For those interested in trying it, the demo can be run directly in your browser on the Kickstarter page or itch.io. Two years from now: "Cosmic horror metroidvania 'Lore Finder' has comfortably forgotten the Linux day-1 release promise"
pb Two years from now: "Cosmic horror metroidvania 'Lore Finder' has comfortably forgotten the Linux day-1 release promise"
Sure thing. This dev, who's alreay got a game out for Linux (MidBoss), is totally gonna forget about Linux. Sounds legit. Nezchan dev, who's already got a game out for Linux, is totally gonna forget about Linux. You keep putting smilies, but it's clear you're actually serious, which is a shame. To be clear why I say so, it's a far cry to compare Kitsune Games to those less reputable devs in this case. Not only have they already released MidBoss with Linux support, they're also developing in a well-supported framework AND finally, this stretch goal wasn't for Linux support - they committed to that anyway. The stretch goal was for simultaneous launch. Also, unrelated, but their lead dev is pretty cool and often tweets about game development, which I enjoy. I have confidence they'll deliver. scaine You keep putting smilies, but it's clear you're actually serious, which is a shame. (...) this stretch goal wasn't for Linux support - they committed to that anyway. The stretch goal was for simultaneous launch. 1. Note that my comment was also about the day-1 promise, not about the Linux version in general. 2. I learnt not to trust any (Linux release) promises, I just take things as they come, and with a grain of salt on top.